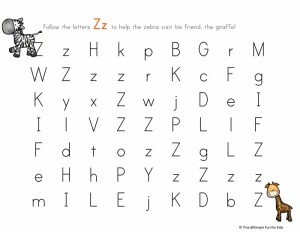 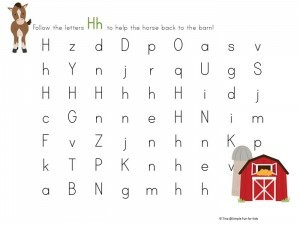 These days, there are so many fun ways to learn the alphabet. 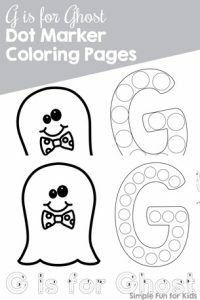 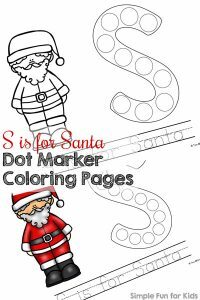 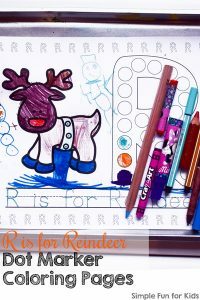 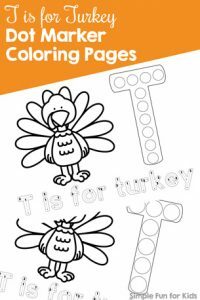 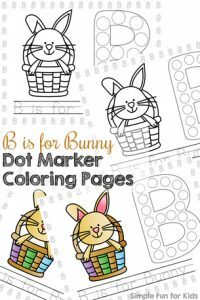 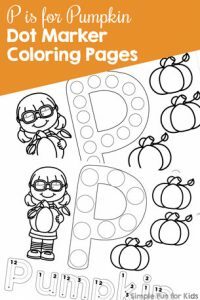 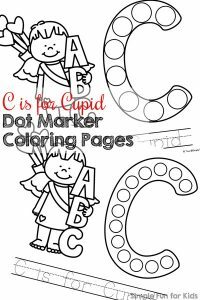 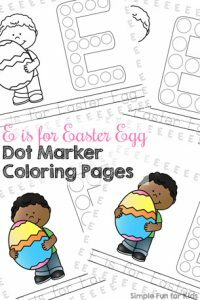 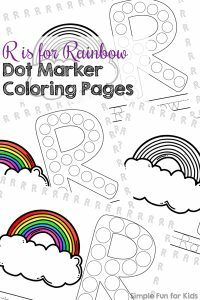 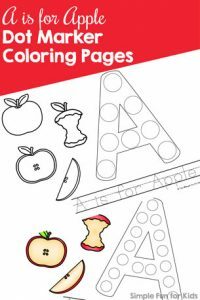 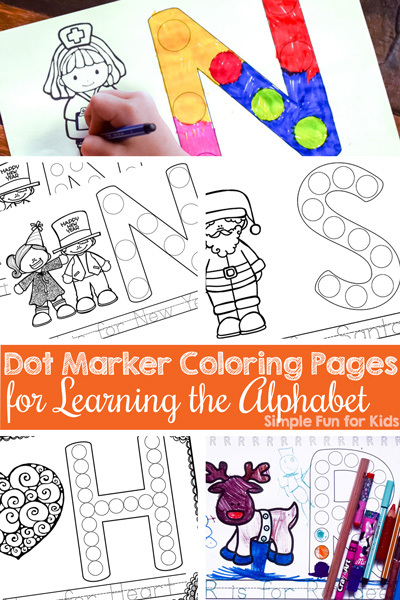 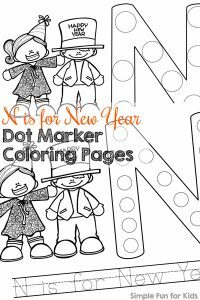 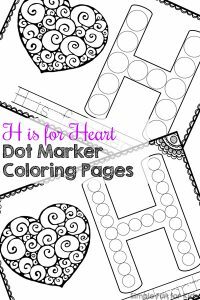 If you need a simple, no-prep activity, this type of printable is a go-to: Dot Marker Coloring Pages for Learning the Alphabet! 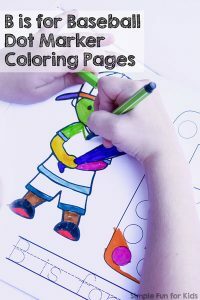 All you need are a few markers or crayons. 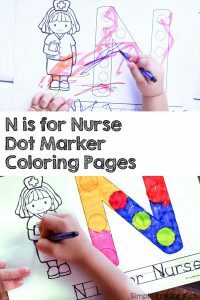 Dot markers are obviously awesome, but we usually don’t even use them. 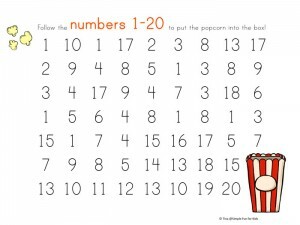 Manipulatives are also a great way to cover the dots.